Meet Audi’s 2015 R8, a 602bhp refreshed rather than brand new version with a 5.2L V10 hurtling you from 0-100km/h in just 3.2 seconds, topping out at 328km/h. Not that you’ll ever need to go that fast but it’s nice to know that you’re driving something that could overtake a plane at take-off speed. And the same as Lamborghini’s aptly-named Huracan. If you want something a little tamer (relatively speaking), you can opt for the 5.2L 532bhp version although it’s not much slower – from a standstill you’ll arrive at 100km/h after just 3.5s with a top speed of 321km/h. Maths was never our strong point but it doesn’t seem like there’s much of a difference in those figures. The new R8 e-tron electric version is no slouch either, flying silently from 0-100 in just 3.9s, while Audi have promised a range of over 450km (if it actually lives up to this, or even close enough, we’ll be impressed). As it’s an Audi, and therefore German, it’s also very mechanically impressive. The petrol versions will include software which makes gear shifting an even faster process, the front axle will feature an electro-hydraulic clutch with a mechanical differential on the rear, the underbody has been aerodynamically optimised and the body is lighter (through the use of carbon fibre reinforced plastics). Lucky owners clambering into the driver’s seat will find themselves facing a virtual cockpit, and a button which can make the exhausts even louder. If it was our car, that button would be worn out after a very short time. All yours, providing you’ve got around €165,000 (base model) or €187,400 (V10 Plus) to spare. Fancy owning something from Lamborghini, but don’t want to fork out for a Gallardo? For the low price of $6,000* you can get your hands on the new 88 Tauri smartphone from Tonino Lamborghini. And we thought the iPhone was expensive. It actually seems like the 88 Tauri has some decent specs. According to Hi Tech Mail, a Russian technology site, it will come with a 5-inch 1080p screen, two cameras (20 and 8 megapixels respectively, not to mention a 3,400 mAh battery. It’s here. The car nobody asked for. The mysterious Youabian Puma. The video is doing the rounds on various motoring blogs and websites, and opinion seems to be almost universally veering towards its ugliness and pointlessness, much like the Fiat Multipla. It seems that the Puma was created by a cosmetic surgeon (there’s surely a metaphor, or at least a joke, somewhere in there) from Los Angeles with the express intention of being unique, something which few could argue it hasn’t achieved. Unfortunately it looks like the Frankenstein’s monster of automobiles, with bits borrowed here and there, including headlights from what appears to be a 90s Honda Civic. Despite large tires and a claimed offroad ability, the car was mainly designed for use on the streets. The figures are decent enough – this thing is powered by a 7L 505hp V8, funneled through a 6 speed automatic gearbox, though we can’t imagine cornering is one of it’s strengths. Oh, and it costs $1.1m. So there’s that. According to the official site, the Puma is the result of feedback from wealthy car owners from around the world who were sick of the old reliable Ferraris and Lamborghinis, and wanted something truly different. But if you’re really desperate for attention and a fast supercar with a prancing horse stuck to the front isn’t doing it for you, perhaps try an Apache helicopter, or dress up as a clown whilst riding a jet propelled skateboard. Almost anything’s better. The RIAC National Classic Car Show will be on at the RDS on the 1st and 2nd March (Saturday and Sunday for those of you who haven’t got the energy to open the calendar). And if you love cars, then you’re going to want to be there this year. Amongst the usual litany of classic cars, trucks, motorcycles and various other vehicles will be the Lamborghini Miura, also known as the world’s first supercar. 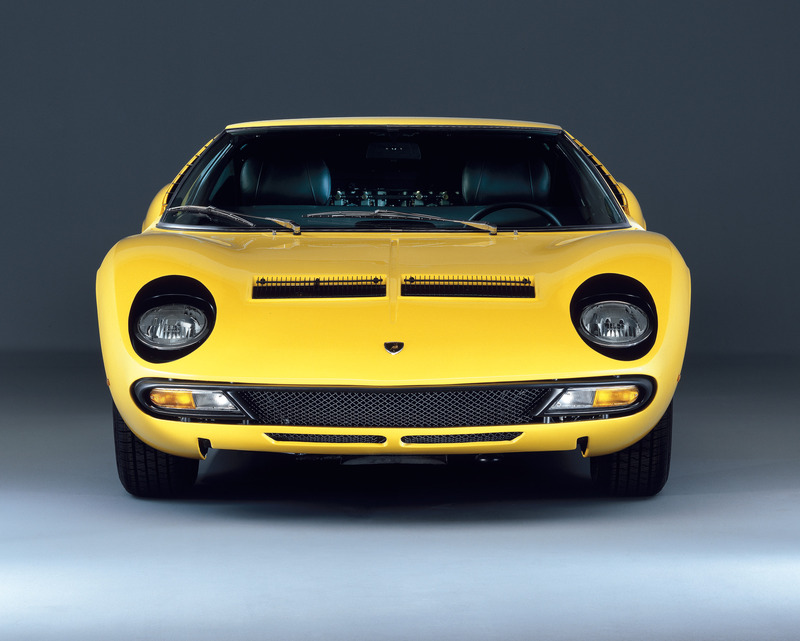 Produced by the Italian automaker between 1967 and 1973, the Miura is believed to be behind the move towards two-seater, mid-engined sports cars. When it was first launched, it was the fastest production car you could get your hands on, powered by a 3.9L V12 engine which churned out around 350 horsepowers with a top speed of 283 km/h. For wives and children and holidaymakers across the world, a gift bearing the prancing Ferrari horse or Lamborghini’s fighting bull can be a great last-minute present. Unfortunately, most of these gifts tend to be in the form of keyrings, which are undoubtedly useful, though not if you have ten. 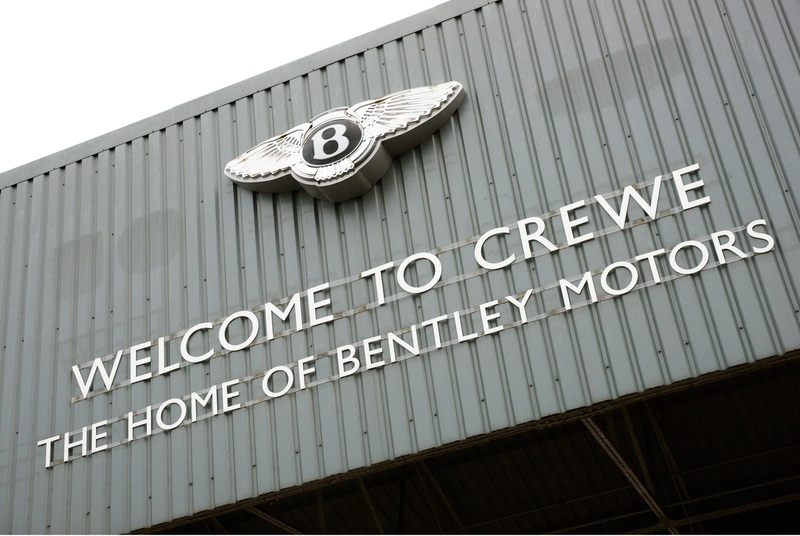 Crewe-based car manufacturer Bentley has recognised this niche, and has come up with a solution, launching its own line of products bearing the iconic winged emblem. 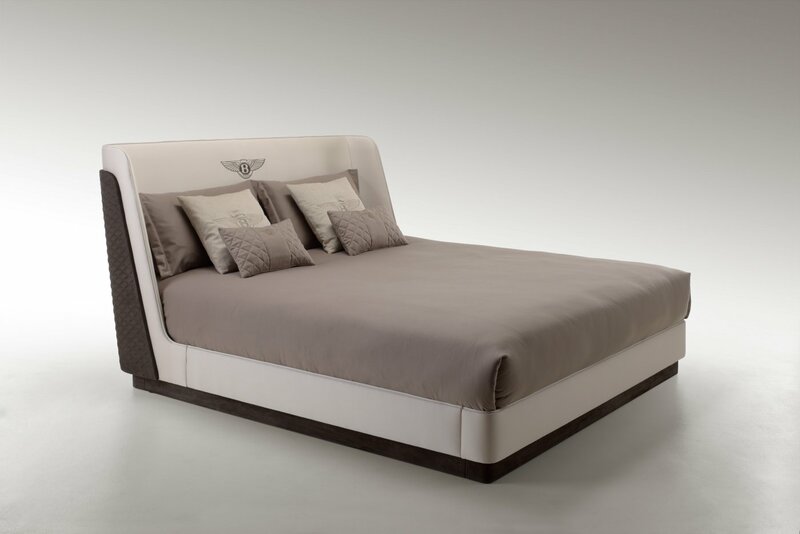 The difference between it and Ferrari – which tends to be involved with products such as shoes and watches – is that the new product line is a luxury furniture range, designed alongside Luxury Living Group, leading Italian-based furniture makers.